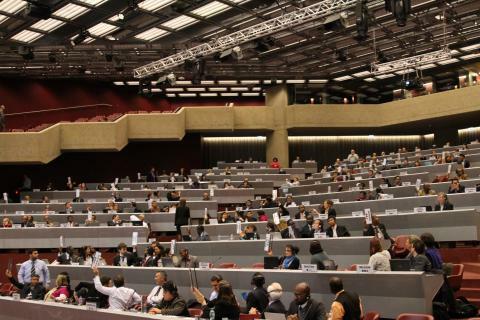 One bill would establish an elected board of trustees for LIPA. A second would restore to the offices of the state comptroller and attorney general authority and oversight over LIPA. The 2013 LIPA Reform Act, which Mr. Thiele opposed, stripped that oversight from the two state agencies, which oversee contracts and fiscal and legal issues involving every other state agency and authority. Instead, the state created a Long Island Department of Public Service, which has only an advisory role. According to his proposals, the LIPA board would continue to have nine members, with a chairman appointed by the governor. The remaining eight trustees would be elected by Long Island residents, and represent eight districts of equal population covering the LIPA service area of Suffolk, Nassau, and part of Queens. 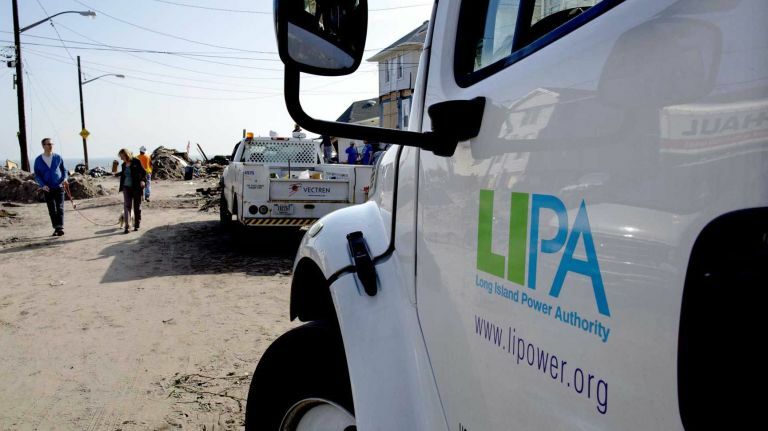 “While LIPA’s role has been diminished, they are still ultimately responsible for overseeing management and power-supply agreements. Most importantly, they will make the final decision on any rate increases. 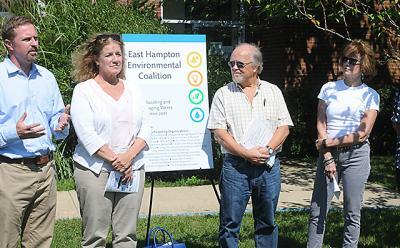 The board that makes these decisions should be responsible to Long Islanders, not Albany,” Mr. Thiele stated. 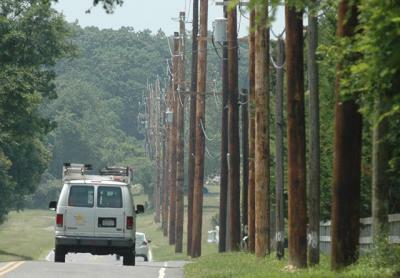 The assemblyman has also spoken out against a proposed PSEG-Long Island rate increase. A 4-percent per year delivery charge hike over three years would cost ratepayers an additional $72 million each year, he has said. The proposal, he said, would result in the largest increase in the electricity delivery charge, which accounts for about 50 percent of each electric bill, in the history of LIPA. “Clearly an electric rate increase will be a drag on the recovery. Further, it will negatively impact Long Island’s ability to compete economically, as we again send a message to the nation and the world that companies on Long Island will continue to face the highest utility rates in the nation as well as increased debt that will impact rates for decades to come,” he said. 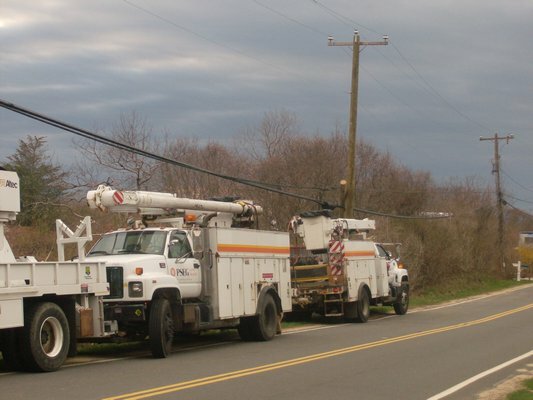 PSEG Long Island should be subject to the same cap on tax increases imposed on municipalities and school districts, Mr. Thiele said — a maximum increase of 1.62 percent this year.